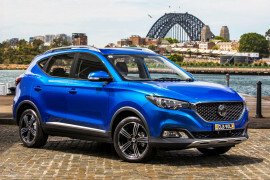 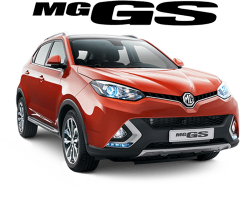 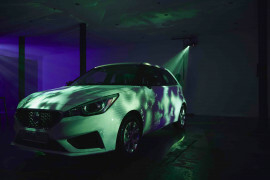 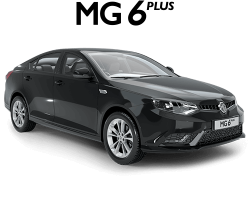 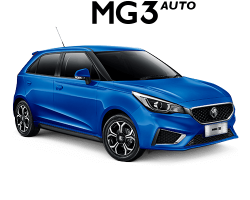 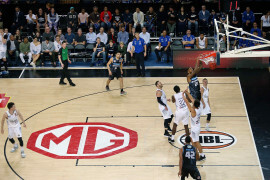 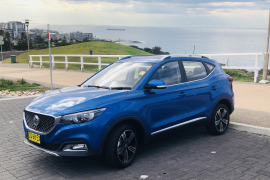 MG Motor has partnered with the National Basketball League (NBL), becoming the official car partner and presenting partner of the NBL Grand Final Series. 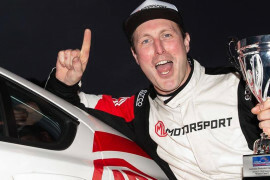 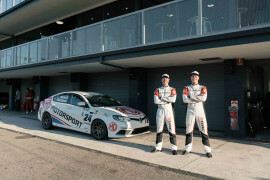 The MG Motorsport team took out the season victory of the Jacuzzi Spas Australian Production Car Championships, Class E, following a podium finish at the last race of season. 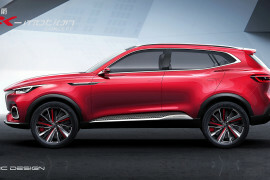 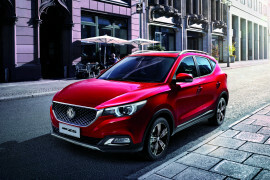 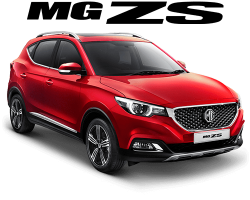 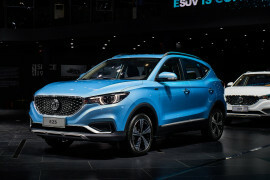 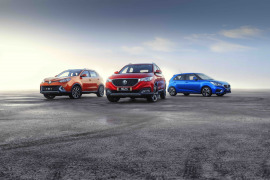 The 2018 Beijing Motor Show witnessed the future, with the unveiling of MG's new concept SUV, the MG X-Motion.